This time our musicians played here not for a wedding ceremony but for a three hour surprise birthday party! 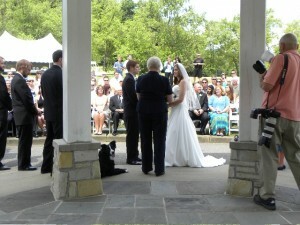 It was a very refreshing experience for us, since most of our jobs in the summer are weddings. The hosts were amazing, absolutely loved our music, made the three hours of playing fly by.. it was fun!